eHarmony is killing off its lengthy multiple-choice questionnaire. The 16-year-old online dating service announced this week it is no longer requiring users to answer about 150 questions before signing up for the service. The questionnaire, which intends to learn more about what members are looking for, long differentiated the service from newer swiping apps. For example, Tinder doesn't require much more than a photo to start looking for potential dates. But now eHarmony is once again reworking its strategy to keep up with the changing times. Starting in January, the process of creating a basic eHarmony profile will take no more than ten minutes, according to the company. It will only ask users a few questions. But the company still stands behind its questionnaire, noting in a press release that more information helps the platform surface compatible matches. The questionnaire will still be available to those who choose to fill it out. The company continued to revamp its image and position itself as a mobile-first dating service. Five months ago, Neil Warren -- the company's 82-year-old founder -- stepped down as CEO. Warren retired in 2007 but re-joined eHarmony in 2012 to help with its turnaround. Grant Langston, eHarmony's vice president of brand marketing, has since taken over CEO duties. Warren previously told CNNMoney he didn't view Tinder and other dating apps as threats. "We don't discourage people from Tinder," he said in February 2015. He added apps like Tinder are primarily used for dating and hooking up -- not marriage. 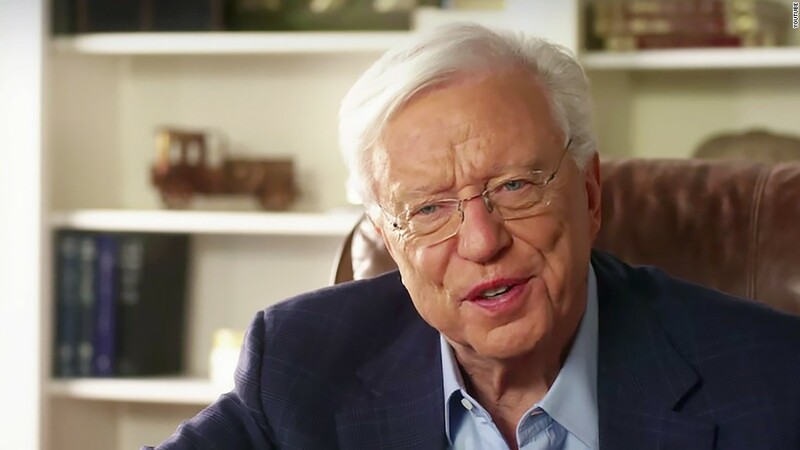 eHarmony is rolling out more new features, such as enabling real-time text messaging, to its mobile and desktop site this week. It is also adding a tool called "The Two of You Together," which highlights why it thinks two people are matches. The feature ranks the top three compatibility points -- such as intellect or emotional energy -- for the potential couple. Those changes will come to iOS and Android in February. The company is making the updates during its busiest time of year. The first three days of January are historically eHarmony's biggest registration days.